Should you freeze it, refrigerate it, bag it....come on does it really matter? Yes. As a coffee lover, one of the best parts of buying coffee is when you open up your freshly roasted bag and whiff the delicious aroma of the beans. Within a few days of roasting, the beans reveal their full flavor, but once the bag is opened, how do you keep that awesomeness as long as possible? I'll assume you've gone through the ease of ordering your beans through our online store, or even better, stopped into the coffee house to see what's brewing and picked up a bag to go. Your beans enemies are air, moisture, heat and light. Proper storage will help protect your beans from the above elements. Here are some helpful Do's and Don'ts. 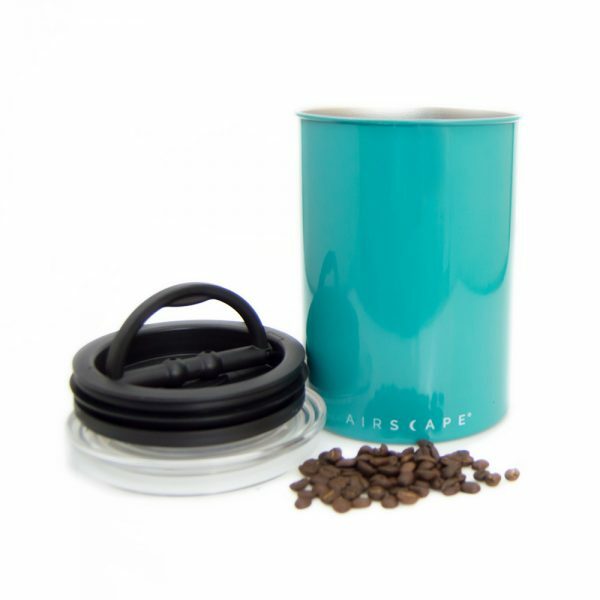 Our bags use a one-way valve that allows the fresh coffee to off-gas its CO2 without allowing air to come in. They can be resealed with the built-in zip lock. Keeping your beans in our resealable bags is a DO. Air-tight canisters or vacuum sealed canisters are also great. In either case keep them in a cool shady spot. It could be in a cupboard or on your counter depending on the room temperature and light. Fridges have a lot of moisture in the air. Also coffee absorbs odors, just like the baking soda you put in your fridge. So don't do this. You will find all kinds of debate on the freezer, but really you should only do this if you will not be using your coffee for more than probably a month. But do wrap it in a fully sealed container and let it come to room temperature while still fully sealed. But don't re-freeze it. Don't keep your beans in an open bin or jar, or fill your grinder hopper full with days or weeks worth of beans. Also, don't forget to reseal your container. Avoid direct sunlight, even when in sealed containers. You may see some great displays of coffee beans in barrels or open bins with scoops, but just know, those beans are not fresh! In summary: The single most important note to having the freshest cup of coffee is to buy your beans fresh from a roaster in small batches, keep it in an airtight container, out of direct sunlight and in a cool place. Also, grind it yourself right before brewing.